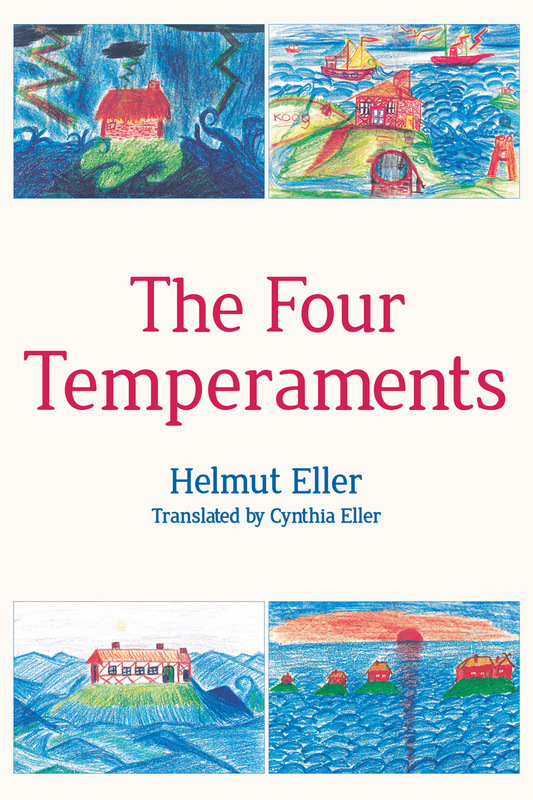 A useful guide for Waldorf teachers on how to use the tools of the four temperaments to improve children's learning. The four temperaments that Rudolf Steiner identified -- sanguine (enthusiastic, active, and social), choleric (short-tempered, fast, or irritable), melancholic (analytical, wise, and quiet), and phlegmatic (relaxed and peaceful) -- can be profitably used to better understand children and their behaviour. 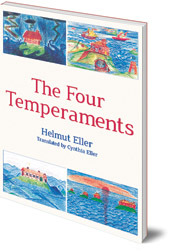 This useful guide for Waldorf teachers discusses ways to harness the tools of the temperaments, ranging from Class 1 up to individual subjects such as geography or chemistry in Class 8. It offers teachers the opportunity to engage with children more deeply and adjust lessons accordingly, for maximum learning effectiveness. Helmut Eller was born in 1935 in Germany. He studied at the University of Hamburg before training as a Waldorf class teacher, and teaching for many years. Until his retirement he lectured widely in Waldorf education.